Liverpool travel to Portugal to contest the second leg of their UEFA Champions League quarter-final tie on Wednesday evening. The Reds got the better of Porto at Anfield with the former posting a comfortable 2-0 victory. The win in Europe was followed by another accomplished Liverpool display against Chelsea as Jurgen Klopp’s men won with a similar scoreline. Hence, the Reds come into the game on the back of some enterprising form. Porto, on the other hand, warmed up for the match against Liverpool by putting three past Portimonense. The Portuguese side hasn’t lost a home game in the Champions League this season and they would hope to keep that run going. However, stopping a Liverpool team in full flight is a task easier said than done. Thus, one can expect a titanic encounter at the Estadio do Dragao come Wednesday. Sadio Mane has enjoyed his best season in a Liverpool shirt this term. 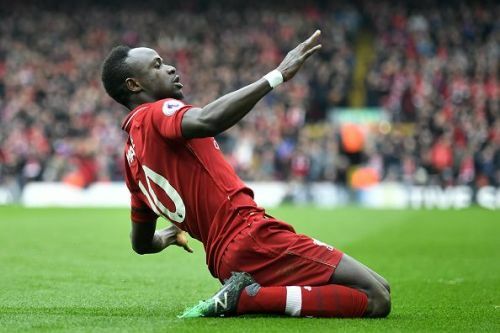 The Senegal international has racked up 18 goals in the league while he has also made the net bulge thrice in the Champions League. Additionally, he is coming into the game on the back of some scintillating form. 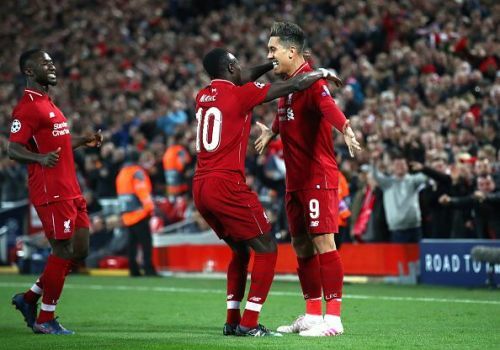 The forward has scored six times in Liverpool’s last seven games with the brace against Bayern Munich at the Allianz Arena being the highlight. The current season has seen Mane transform from a highly capable support cast to an invaluable cog in the Reds’ wheel. Hence, the Senegalese would want to continue on his upward curve and lead Liverpool’s charge to the Champions League crown. 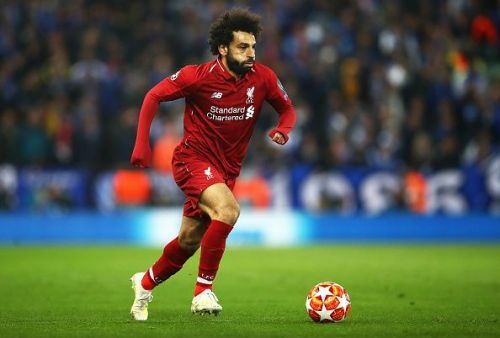 For the majority of the season, Mohamed Salah has been criticised for going missing in the crunch games. After all, the Egyptian only had a solitary goal to show for his efforts against the Premier League’s ‘Big Six’ up until the weekend. Yet, after a wonder strike and a virtuoso display against Chelsea, people are starting to believe that Salah might indeed have turned a corner. Though the game against Porto isn’t the toughest proposition Liverpool are going to tackle, it certainly represents a potential banana skin. Hence, Salah would be itching to set the record straight and answer whatever questions people still have of him. Last season, the forward burst to life in the latter stages of the UCL and propelled Liverpool to the final. If current form is any indicator, one can expect the Egyptian to do so for the second season running.